OK so the mornings are still freakishly ice cold, but these Feierabends are getting longer, lighter and waaay more fun. And with the sun set to shine for the whole Easter long weekend(! ), it’s time to soak up all the culture and Vitamin D Berlin can throw at us. So, to help get that diary filled, team tip Berlin have handpicked the best gigs, films, restaurants, exhibitions and… drag shows… to brighten up the next 7 days. Something about bluegrass stirs a deep, quiet part of the soul that most other things don’t touch. Maybe it’s that banjo. 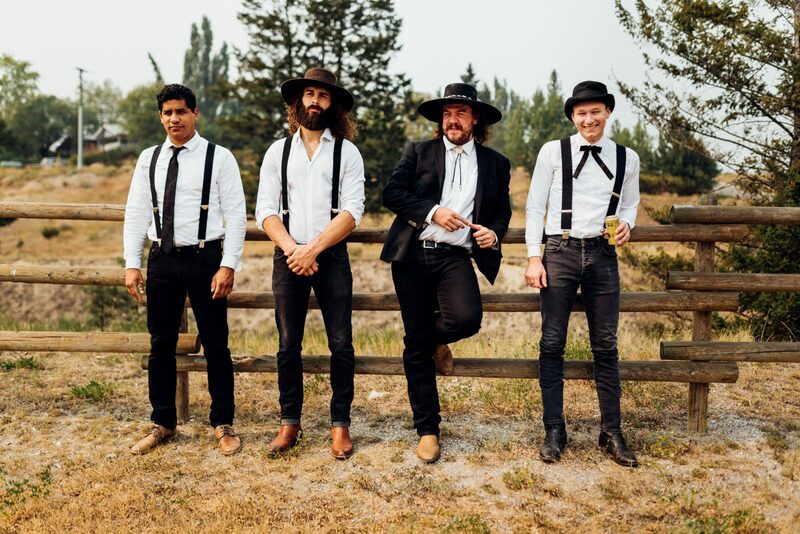 Maybe it’s wistful dreams of bourbon & rocking chairs on sunlit porches in the Appalachian hills… Whatever it is, it doesn’t come to Berlin that often — which is why it’s definitely worth checking out Saskatchewan’s finest purveyors of folky bluegrass. These boys have also earned the nickname ‘Mumford & Sons’ evil twins’, which somehow makes them even more appealing. 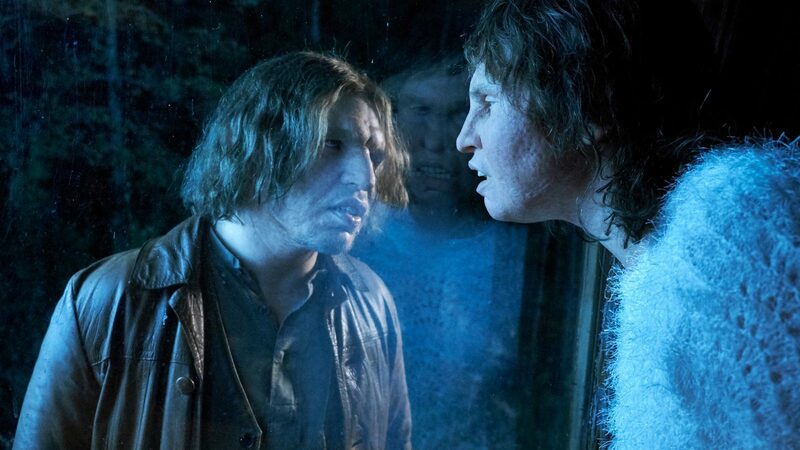 Awarded a rare 5 stars and ‘potential film of the year’ recommendation by tip Berlin’s resident film critic, this Swedish fantasy has a bit of everything. Written by John Ajvide Lindqvist — the man behind Let the Right One In — it follows the solitary and increasingly strange tale of Tina, a Swedish customs officer with facial deformities and a preternatural ability to sniff out guilt and shame. Her life takes a turn for the surreal upon the arrival of a similarly unusual creature named Vore. Cardamom and rose roll with summer berries? Cinnamon, orange and dill chicken? Summer stew with baby courgettes, dried lime and Persian spices…? We could go on — but you get the idea. Dishes bursting with colour and flavour, befitting the rich cultural heritage of Sophie and Xenia, the German-Iranian sisters who recently opened their little cafe in Schöneberg. 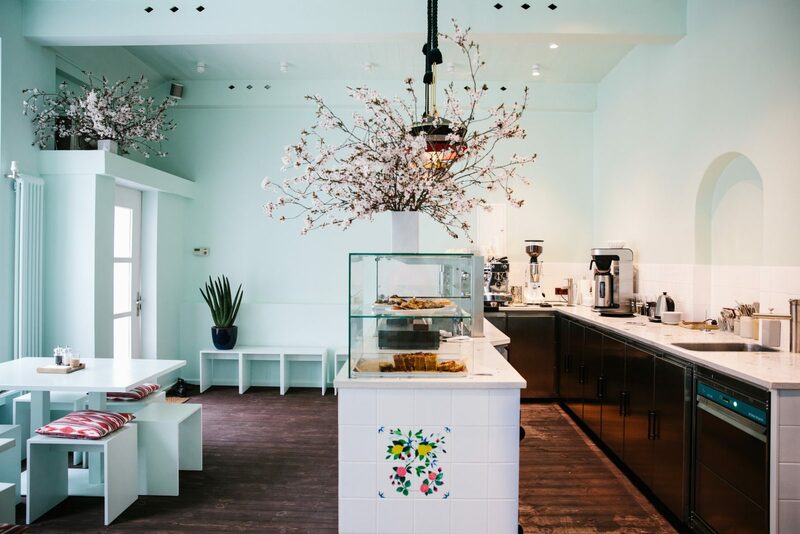 But don’t expect any novice mistakes — these girls were the brains behind Berlin’s legendary Das Brunch pop-up series, so they know their stuff. 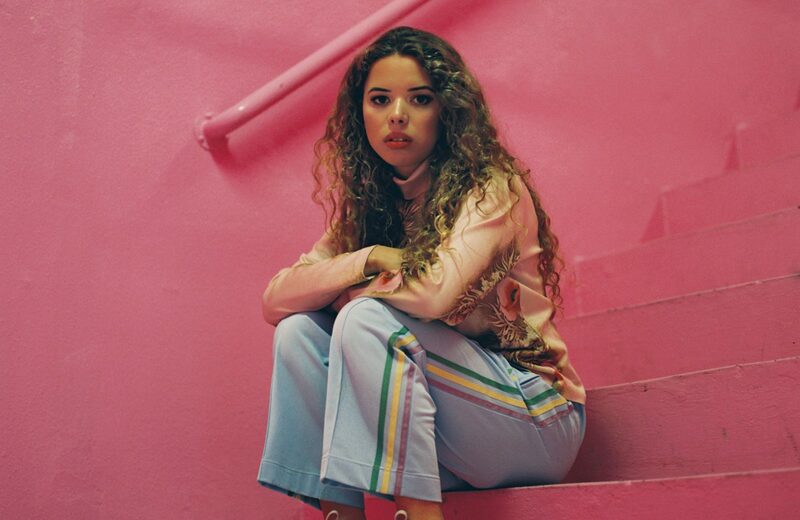 West London’s newest pop wunderkind has arrived in the form of 22-year-old singer Nilüfer Yanya. With a sound somewhere between Amy Winehouse, Nina Simone and Pixies, she’s carved a unique niche with her guitar-driven soul influenced by Turkish, Irish and Bajan roots. 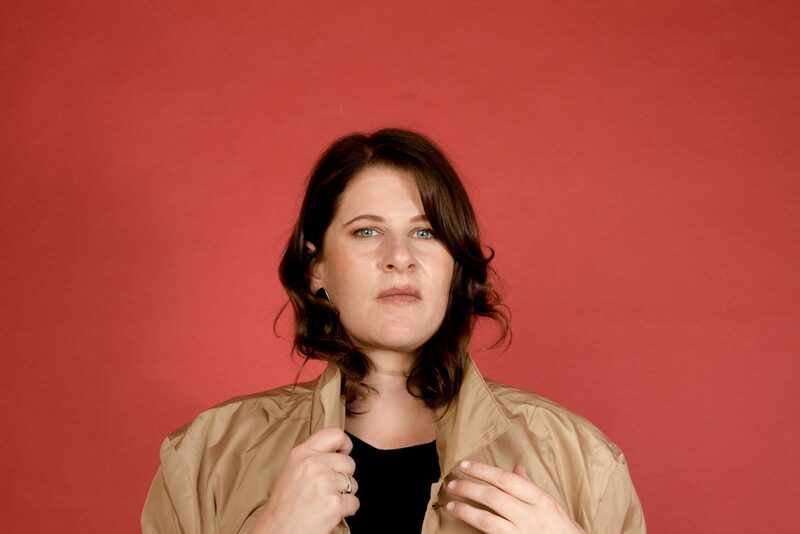 Rejected twice from an illustrious music degree course, she’s proving the doubters wrong with hits like Baby Luv and a headline slot at this world-famous Berlin venue. “Get those nuts away from MY face” — If you’re a die-hard fan of US reality series RuPaul’s Drag Race (and let’s be honest, who isn’t these days? 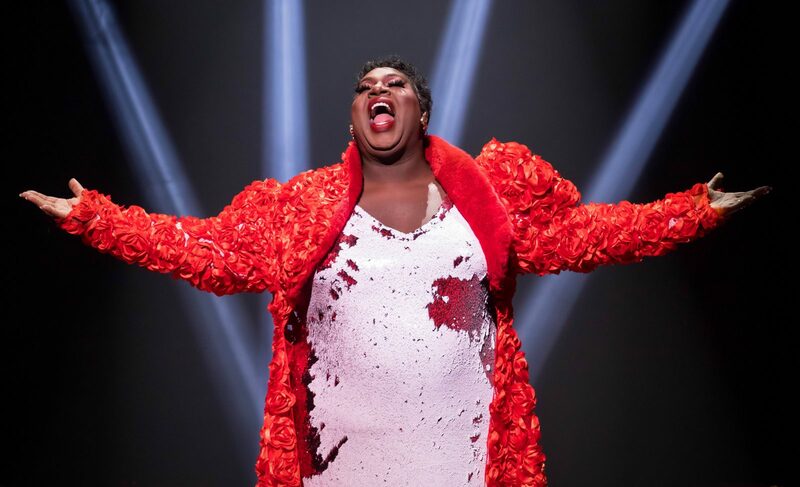 ), those words, sassily immortalised by season 4 contestant and fan favourite Latrice Royale, will fill your heart with a special type of glee. Now, finally, the ‘large & in charge’ drag queen will be gracing SchwuZ with her charisma, warmth and LOLS aplenty. Über nerds can pay extra for a meet & greet. Swooon. Surely nothing marks the resurrection of Christ better than a 36-hour techno rave. It’s what the Bible would tell you to do if it was written now! Featuring names like Marlon Hoffstadt, Minor Science and Gigsta, it’s set to be the perfect lost weekend at this Berlin institution. And, if the weather plays ball, it’ll be the first opportunity of the year to bask in the sun with fellow hedonists. Hamburger Bahnhof triumphs again with the first solo show by American painter and sculptor, Jack Whitten, at a European institution. 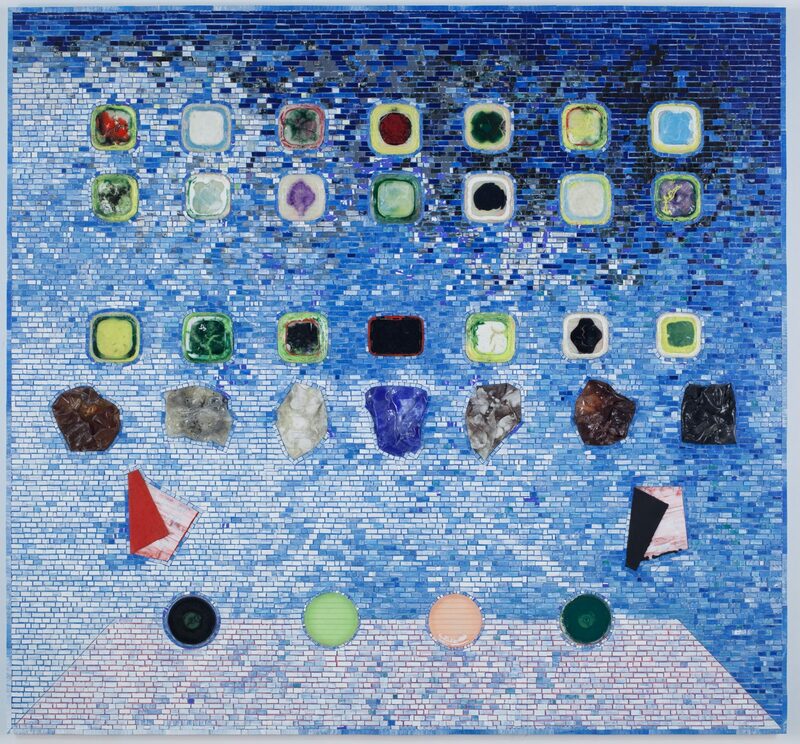 Bringing together 30 major works, the exhibition showcases Whitten’s roots in abstract painting, through to his later explorations of structure and his trademark colourful mosaics including “Apps for Obama”, composed in honour of the 44th US President.